Agriculture is a tremendous industry in the US. As of the most recent census, agricultural producers in the US operated 2.1 million farms. These farms employed over 3.2 million people and generated $394.6 billion in sales. Naturally, with an industry this large there are safety measures available. Various government agencies along with insurance companies have developed protection policies for farms. Crop insurance, in particular, has a fascinating past. Crop Insurance has evolved in many ways over the years. The 1930s was a time of revitalization. After the Great Depression, Congress set forth to recover what was lost. Agriculture was in desperate need. To spur growth, Congress approved utilizing crop insurance for struggling farmers. In 1938, they conceived the Federal Crop Insurance Corporation (FCIC) to execute their plan. In the beginning, the prospect remained experimental. After expanding to include more crops and subsidies, participation continued to grow. The Federal Crop Insurance Act of 1980 incorporated many smaller bills designed to further assist farmers. It underwent several reforms until reaching its final state in 1994. 2000 saw the FCIA expand into the private sector. Insurance providers created and enhanced new policies to best protect their clients. 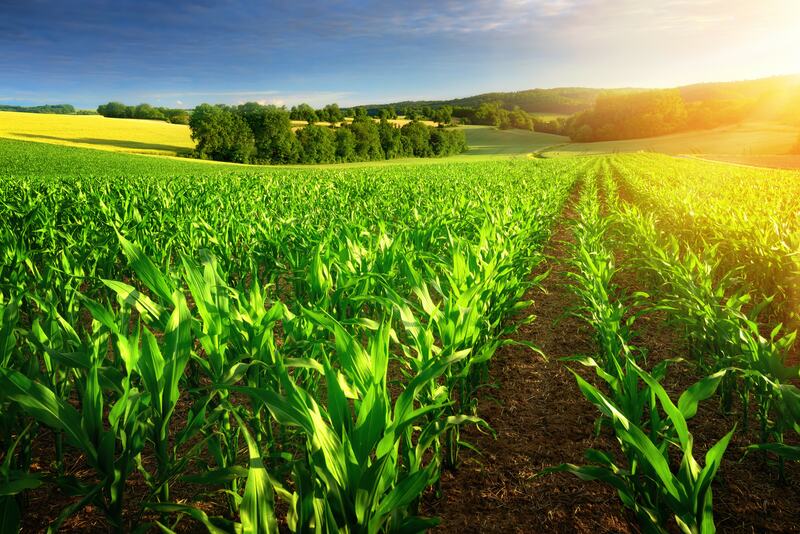 The current state of crop insurance offers a wide array of security – covering weather-related losses, wildlife damage, insect infestation, and fluctuation in the commodity market. Through years of evolution, crop insurance has been refined into very specific products. Today, it is referred to as Multi-Peril Crop Insurance (MPCI). By using the Actual Production History (APH) of a farm, insurance companies can create estimates for future returns. 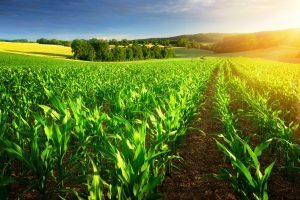 If an unforeseen event occurs during the crop season and production is not where it should be, crop insurance may compensate for the loss. There are two primary types of crop insurance: Yield Protection and Revenue Protection. Although other types exist, like crop-hail, they are more sporadically available. Yield Protection Insurance, YP, protects farms from various events. YP Coverage typically safeguards against drought, excess moisture, hailstorms, floods, insects, diseases, freezes, wildlife and more. As long as these conditions are included in the package, the farm will be guaranteed reimbursement up to the agreed-upon percentage. Revenue Protection Insurance, or crop insurance for market change, insures farmers a certain dollar value per acre based on production history and market prices. The estimated value of the farmer’s crop is based on his own production history times the projected price from the Chicago Mercantile Exchange (CME). He then purchases a percentage of the estimated value as his level of protection. If the value of his crop declined due to a soft market or low yield, he may receive a payment if the crop value is below his purchased guarantee. Even if he does not sell any of his crop he may still be reimbursed for the reduced value had he sold the crop at the expected market value. Crop Insurance protects farmers and their businesses. Having a safety net just in case something goes wrong allows farmers to concentrate on what matters: growing their crops. Contact us today or call us at 717-665-2283 for more information about crop insurance!